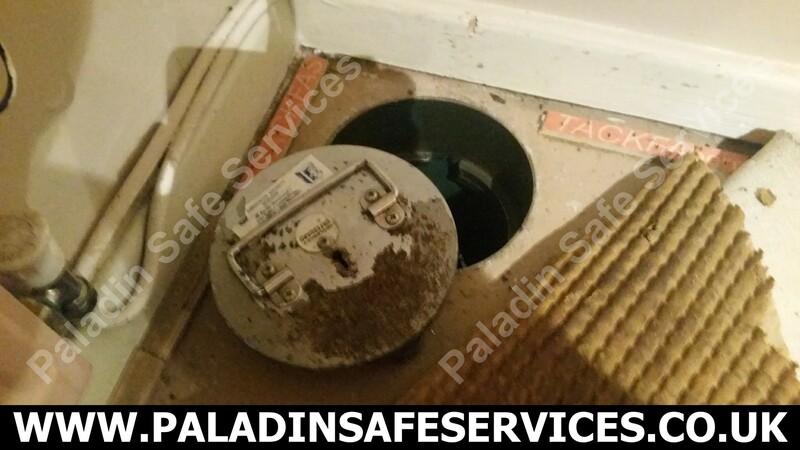 The new owners of a home in Goostrey, Cheshire found this locked Securikey under floor safe and wanted to put it to use. We picked it open and fitted a replacement lock with a new set of keys. 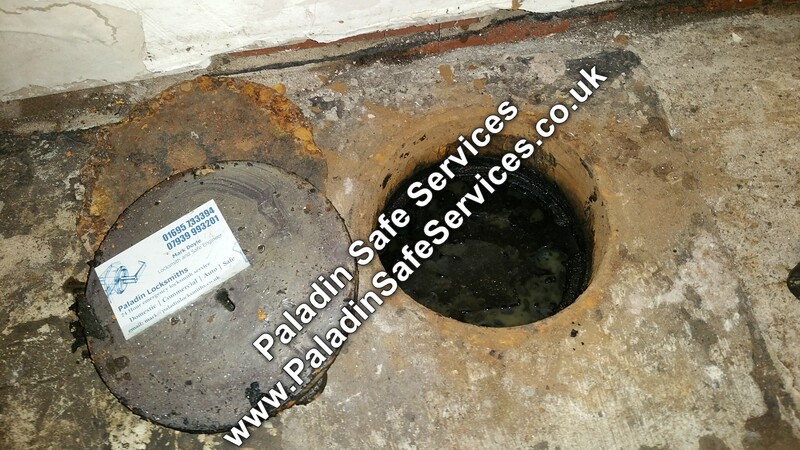 The keys had been lost to this Securikey Safeguard under floor safe in Ramsbottom. We attended the job the same evening as the call came in as it urgently required opening. Having picked the lock open we rekeyed it to provide a new set of keys. 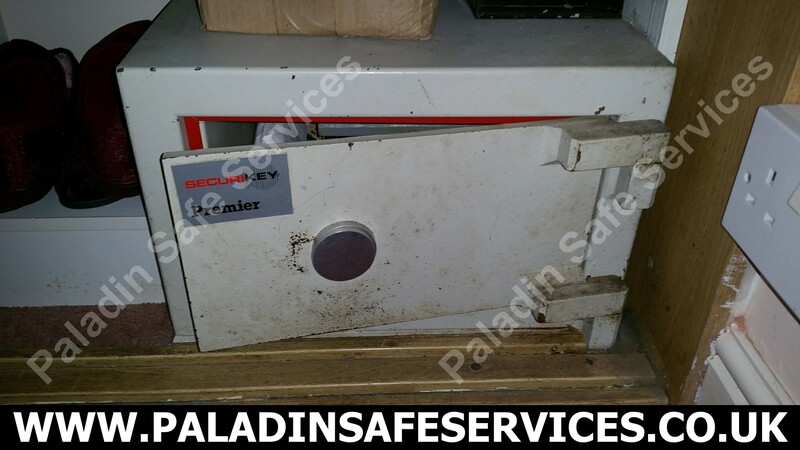 Despite having two keys the owner could not gain access to her Securikey Premier safe at her home in Knutsford, Cheshire. We attended her home and opened it nondestructively. 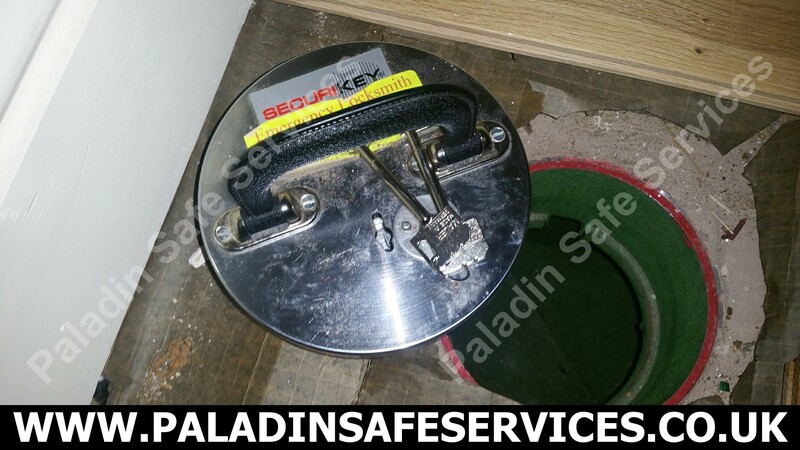 This Securikey Safeguard under floor safe was discovered by the owner after ten years of living at the house. 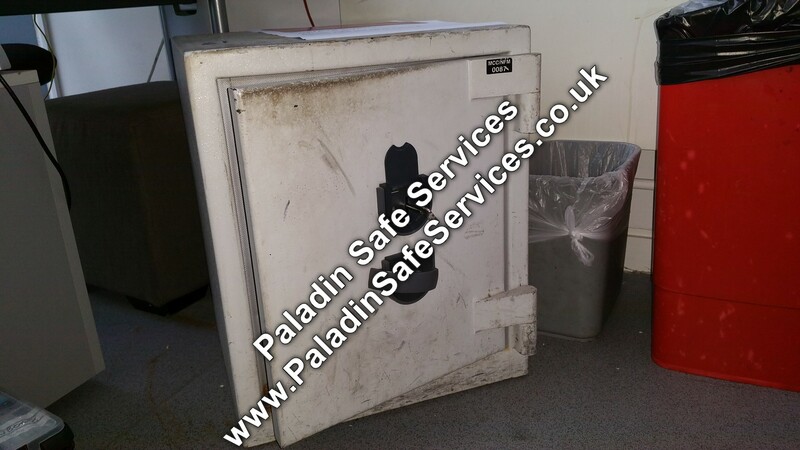 This meant that it hadn’t been opened for over ten years, it was missing it’s handle and it had a snapped key jammed in the keyway so this was never going to be an easy opening. With very little of the key to grab on to and it being rusted in the key guide we had a big fight just to get it out. Once extracted we could take a good look into the lock but what we saw was rust and slime, we tried to pick it but nothing at all was moving so not even the correct key would have opened it. With a lot of persuasion we got it open to discover that it was completely full of water so no wonder it had seized up so badly.